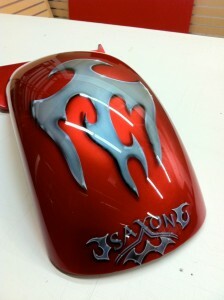 Air Graphics » AIR BRUSHED TANK……. WE ARE YOUR NUMBER ONE AIR BRUSH STORE IN BUSINESS FOR 35YRS NOW! WE HAVE THE BEST AIR BRUSH ARTIST..